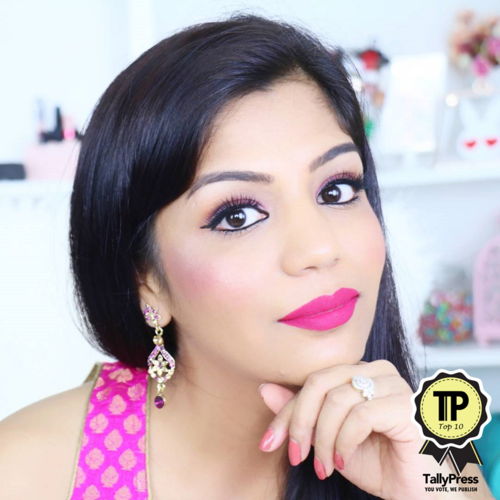 SuperPrincessjo : Maybelline New York's Limited Edition Valentine's Day Colossal Kajal! 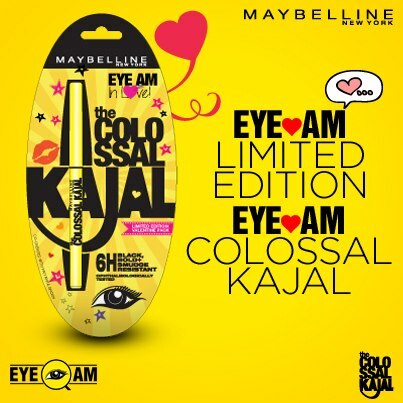 Maybelline New York's Limited Edition Valentine's Day Colossal Kajal! "This Valentine's Day, EYE AM falling in love!" I have always loved my Colossal Kajal and can't wait to share this Limited edition Kajal info with you guys..
Can we apply colosal kajal or our lower eye lids if we have dark circles? ?